1. The new world was now like a beautiful garden. But what was still missing? 2. What was created last of all upon this earth? 3. What was the name of the garden God planted? 4. God gave Adam a job in the Garden of Eden. What was the job? a) To take care of the garden. b) To build a house. 5. What did God use to make a helper for Adam? a) One of Adam's ribs. 6. What was the name of the first woman? 7. What one rule did God give Adam and Eve to obey? a) They were not to ride on the horses. b) They could not eat of the tree of knowledge of good and evil. c) They could not swim in the river. a) talked and walked with Adam and Eve, helping them learn about Himself. b) gave Adam and Eve food each day. c) helped them plant the garden. 9. What are some ways we can develop a close friendship with God? 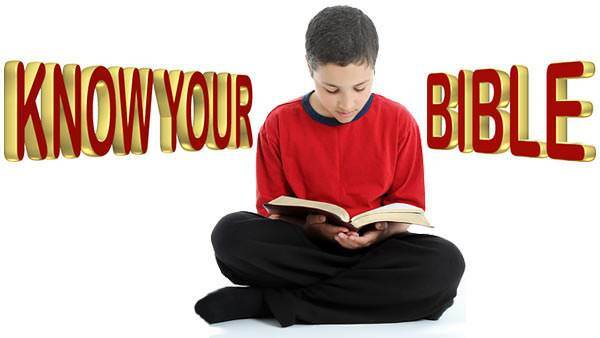 a) Praying, reading and obeying God's Word, the Bible. b) Move to the Garden of Eden.